Awesome point to remember.."Jo bulls hai wo seedi(stairs) chadh ke aate hain, aur jo bears hain wo khidhki se kood jate hain"
Sir can you please make a video on Exide industries with technical analysis?? As there is electric vehicles project in demand there are chances that the stock might take now a bull run and how is this stock for Long term around 3-5 years…Can we see up movement in future? Sir, pls share link for intraday addiction video in the comment. Hats off mr bhatia….u r gem..
Sir Thanks a lot for the video. appreciate your hard work. and sir i daily search Sell opportunity more than Buy, and my mind also be a bearish bias many times. So it is correct to be Bearish bias first more than Bullish. who can fill 15G/H form??? Nice video/learning. Thanks a lot. sir. 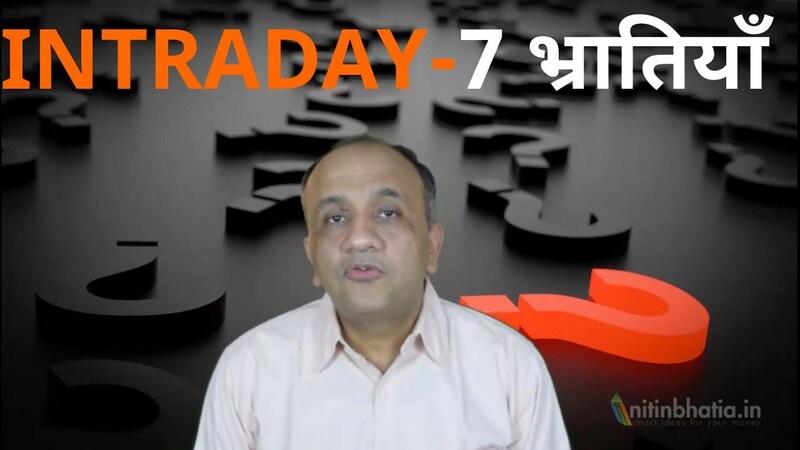 Sir, Can you please make summary video on Intarday trading system like what you shared for short term. Why am I asking because option chain, Fibo, is not relevant for intrday. Sir how we can't short in cash segment in intradey?